Hands, apart from cleavage and face skin, reveal how old a particular woman is. 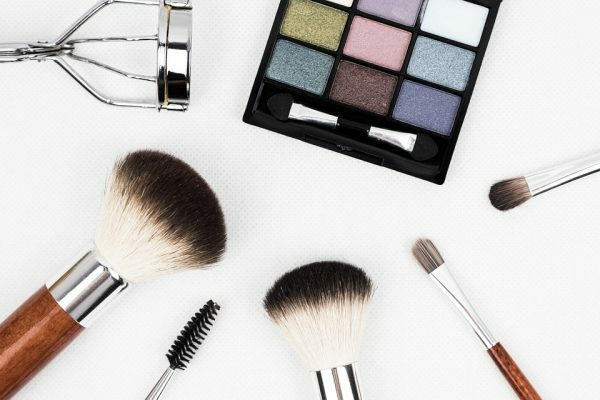 If you want to cheat the clock (and your friends too), give a try to a few tricks and apply a few cosmetics. I’ve already done that and I need to tell you that the effect is superb. 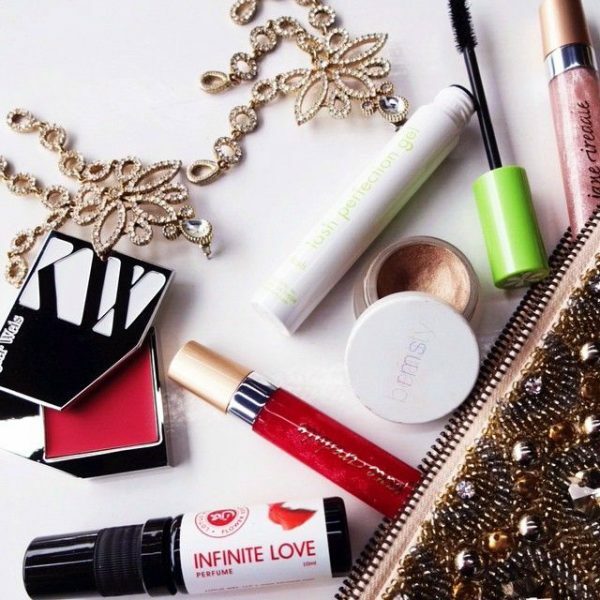 Replenishing an organism with water by drinking appropriate amounts of it and using matching cosmetics is essential. Therefore, drinking at least one litre of still water a day helps you remove toxins from your organism, smooth cellulite, make skin more supple and reduce visibility of wrinkles. While talking about water, I also mean washing your hands by setting the right temperature. To clarify, hot water destroys skin-friendly micro-organisms and, as a consequence, damages the protective lipid barrier. For that reason, hands should be washed in lukewarm water. Also, you should go for fragrance-free soap of neutral pH. Gloves are helpful during cleaning-up the house as well as taking winter strolls. When you tide up your bathroom, your hand skin is exposed to the aggressive action of detergents. Such products can also harm your protective layer of epidermis, irritate and damage fingernails. Why should you wear gloves during winter? They will protect your delicate hands against frostbites and dehydration. Additionally, don’t forget coating your hands with rich creams containing vitamins. 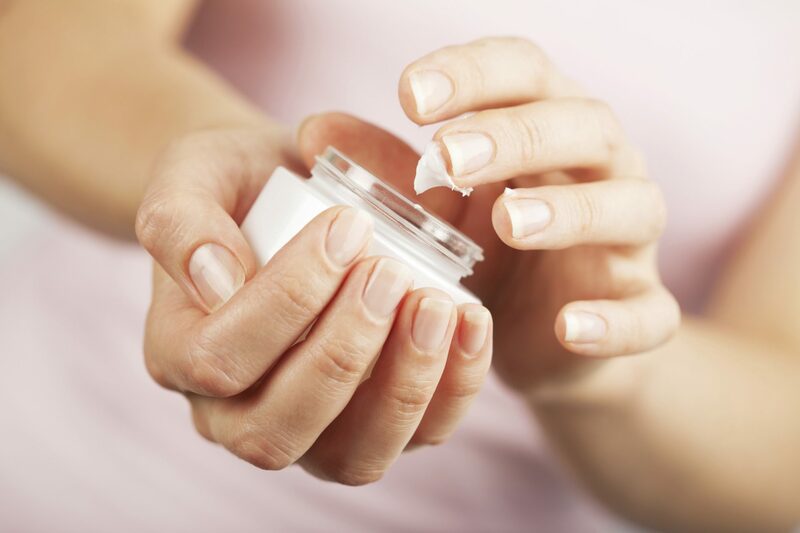 In winter, as well as when you feel that your hands are dehydrated, use a high quality moisturising cream. Such product should contain vitamins A and E, urea or coenzyme Q10. Don’t forget to condition your nails and cuticles around them. If you want your hands to remain constantly smooth, use scrubs. This kind of product gently removes dead epidermis cells from your hands and smooths uneven fingernail plates. Remember to apply a rich cream after the procedure. The best way to take care of your hand skin is consuming food products rich in vitamins and microelements, for example, A, E, group B, calcium, iron, potassium, magnesium and zinc. Finally, don’t hesitate to take dietary supplements daily (help balance your diet).